Ski like a local! 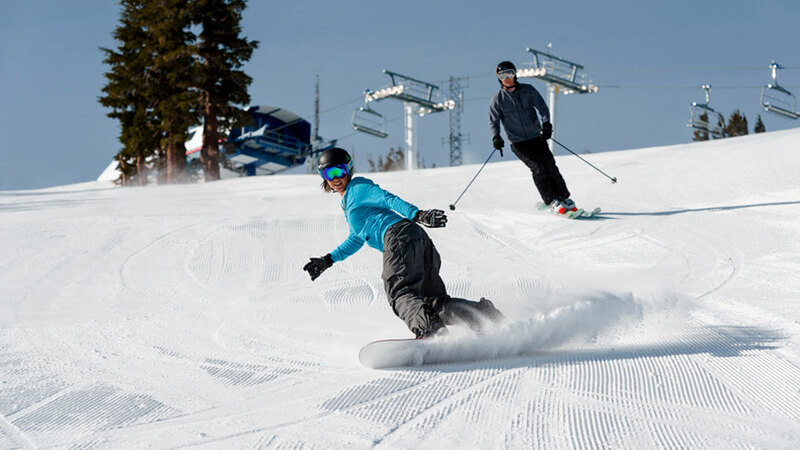 Mount Rose is Lake Tahoe’s closest serious skiing and riding to Reno and the Reno-Tahoe Airport. 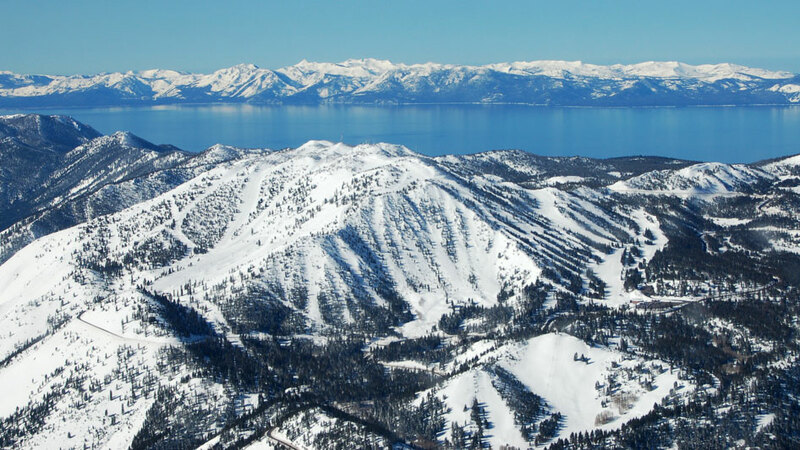 It’s 25 minutes from Reno and 10 minutes from the Lake Tahoe’s North Shore, and daily ski shuttle service is available from many Reno properties. Good powder skiing – and the Mt. 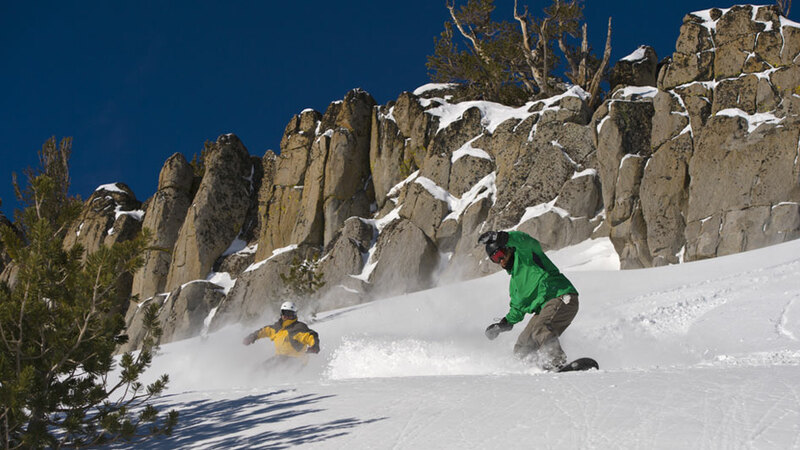 Rose Chutes for serious skiers and riders – is thanks to Lake Tahoe’s highest base area at 8,260 feet. This leads to 1,200 acres of skiing on 1,800 vertical feet. With more than 60 trails and eight lifts – two high-speed summit chairs, two quads, two triples and two conveyors – skiers and snowboarders can easily experience a wide variety of terrain. Mt. 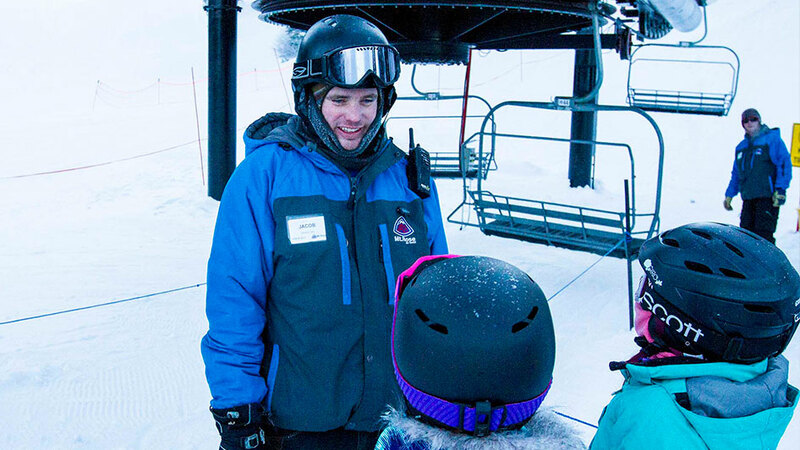 Rose offers lesson packages for all levels, from first-timers to advanced skiers wanting to fine-tune their skills. There is also a children’s lesson program available with advanced online reservations through their website.